Discover Thousands of Ideas and Imagine Your Possibilities. 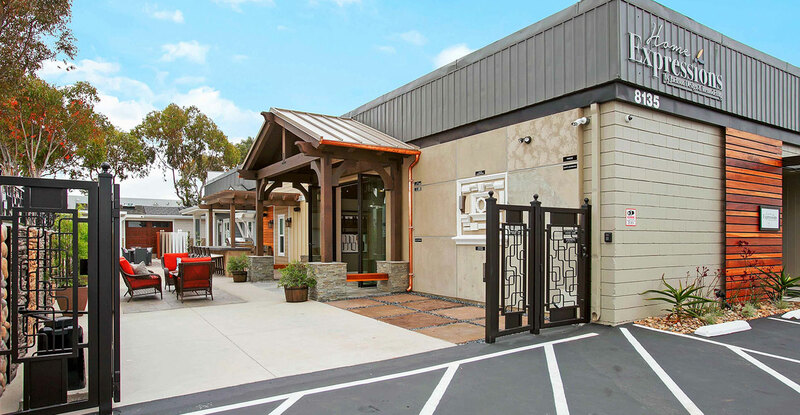 Guided by professional Designers, you’ll find everything you need in our 9,000 sq. ft. 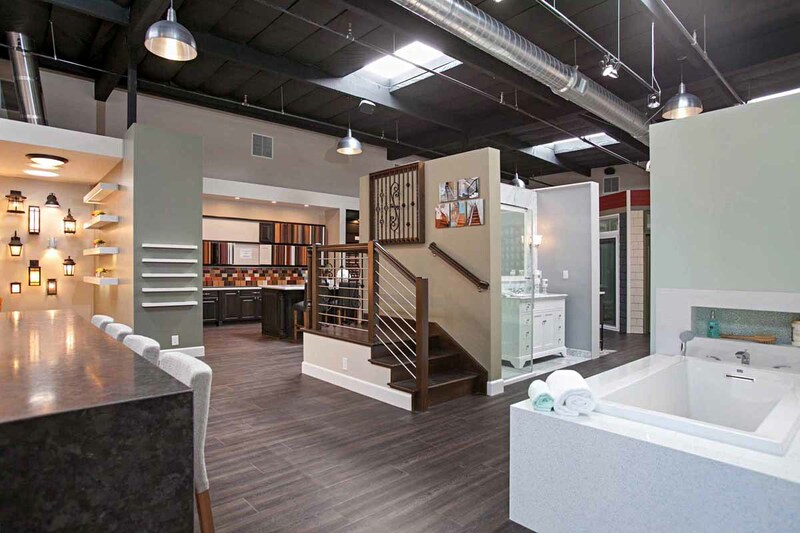 Selection Center when you choose Home Expressions by JDR to remodel your home. Our Designers listen closely to your ideas and share their expertise as you explore hundreds of inspiring options. 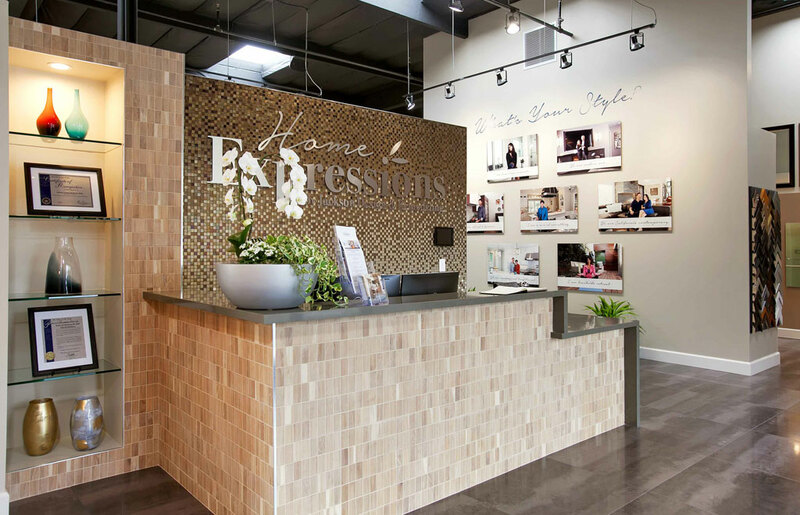 Together with our trusted partners, we have designed an appealing, all-inclusive environment that will help you imagine how Home Expressions by JDR can help your dreams for your home become a beautiful reality. Your Ideas, Our Expertise. Let’s Explore Together. 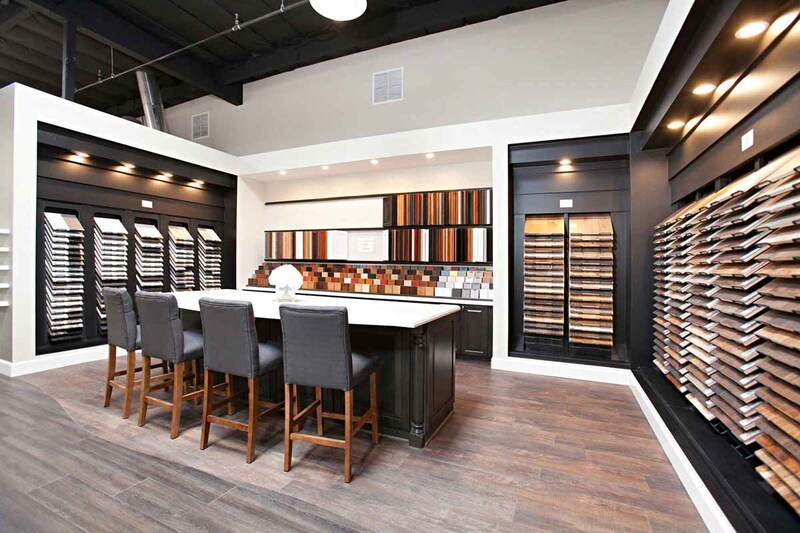 Choosing Home Expressions by JDR to remodel your home gives you access to our extensive Selection Center with an expert Designer as your guide. 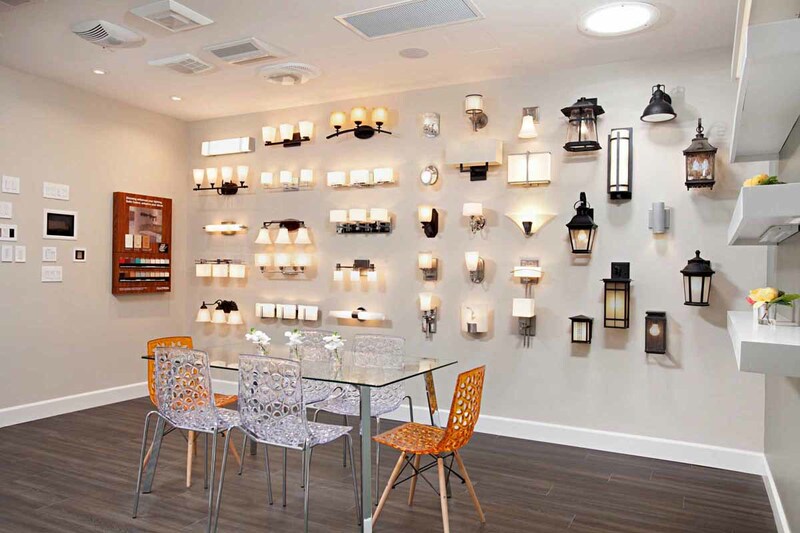 You can see, touch, and experience in one place all the vignettes, styles, materials, textures, finishes and accessories that make your home as individual as you are. Turn Your Dream Into a Reality. Visit or Contact Us Today.